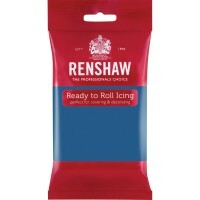 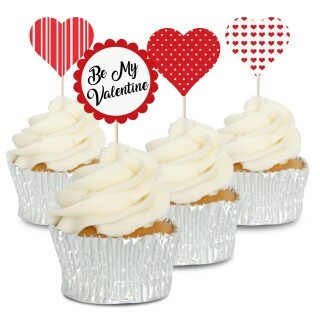 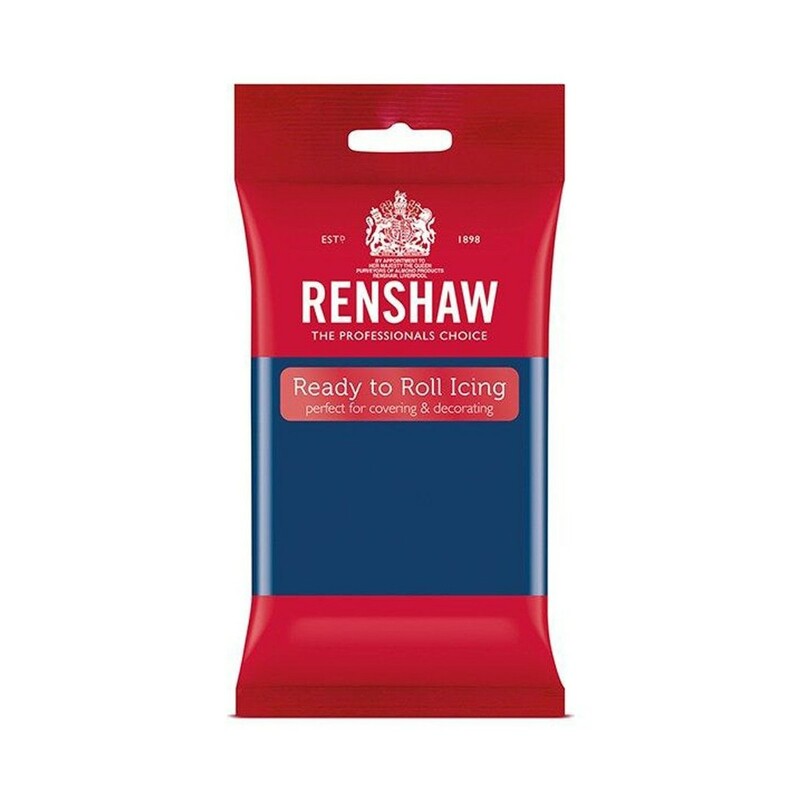 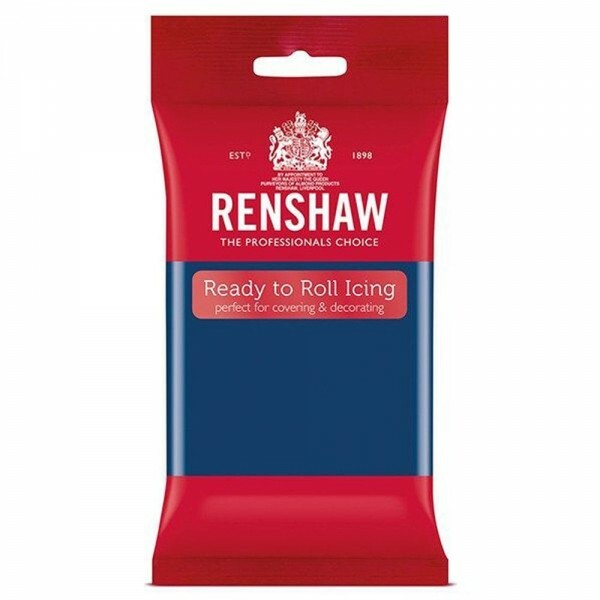 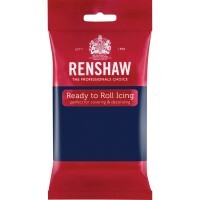 250g pack of ready to use sapphire blue sugarpaste (fondant icing). 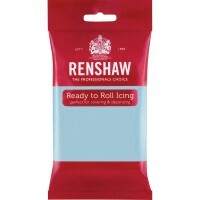 This vibrant colour is perfect for livening up your cakes and works well with other shades of blue and as a contrast with many other bright colours. 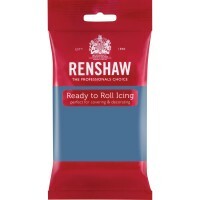 This sapphire blue sugarpaste is also a handy colour for model and figure making. 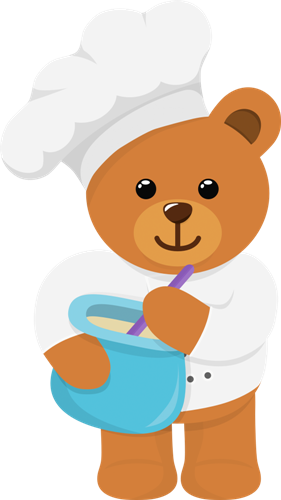 Ingredients: Sugar, Glucose Syrup, Palm Oil, Humectant: E422, Emulsifier: E471, Stabiliser: E413, Colours: E133,E153, E163 Preservative: E202, Flavouring.